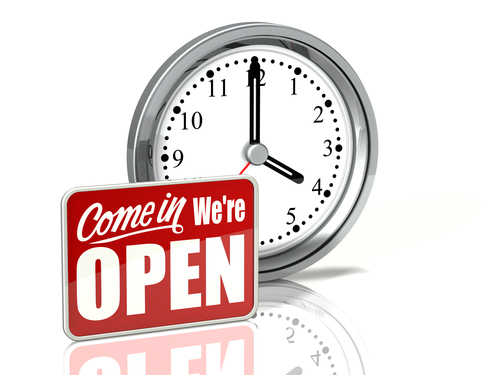 The above times are our surgery hours, the practice doors are open throughout the week from 08:00 - 18:30. Monday from 18:30 - 20:30 (Prebooked appointments only). 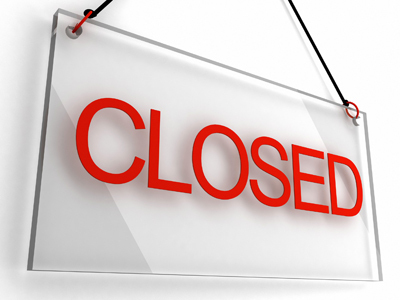 The practice is closed during all Public Holidays. Please remember to order your prescriptions early. Between the hours of 18:30pm - 08:00am the medical centre is closed. If you need medical help fast and you are not in a life threatening situation please call the new NHS 111 Service. The easy to remember, free to call number (mobiles and landlines) is available 24 hours a day, 365 days a year, the service is available for people who aren't sure if they need to go to A&E, don't have a GP or generally need reassurance and advice. On dialling NHS 111 a team of fully trained advisers and experienced nurses will assess your condition and direct you to a local service that can help you best, when you need it. Alternatively you can visit the Walk in Centre at King Street Health Centre in Wakefield which is open 7 days a week between 08:00 - 20:00. The address is 47 King Street, Wakefield, West Yorkshire WF1 2SY.